Salad leaves, I like baby leaves. Plus great olive oil and honey, seat salt and black pepper. I also added some plus tomatoes. 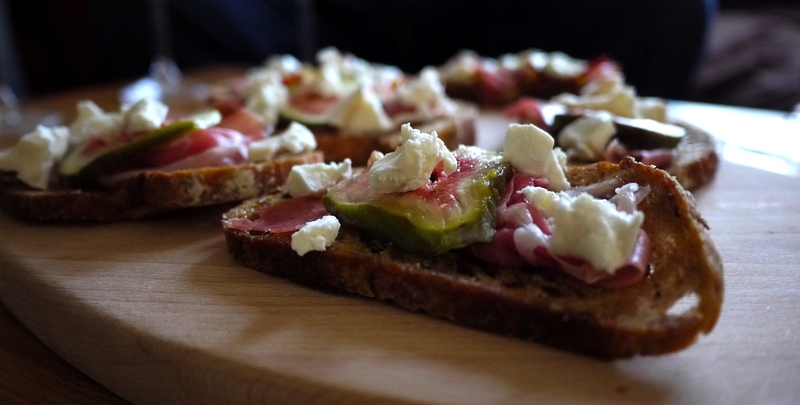 That’s it… so great, the gooey cheese and warm figs with the sweet honey is just a classic combination I love. It’s also great with blue cheese. 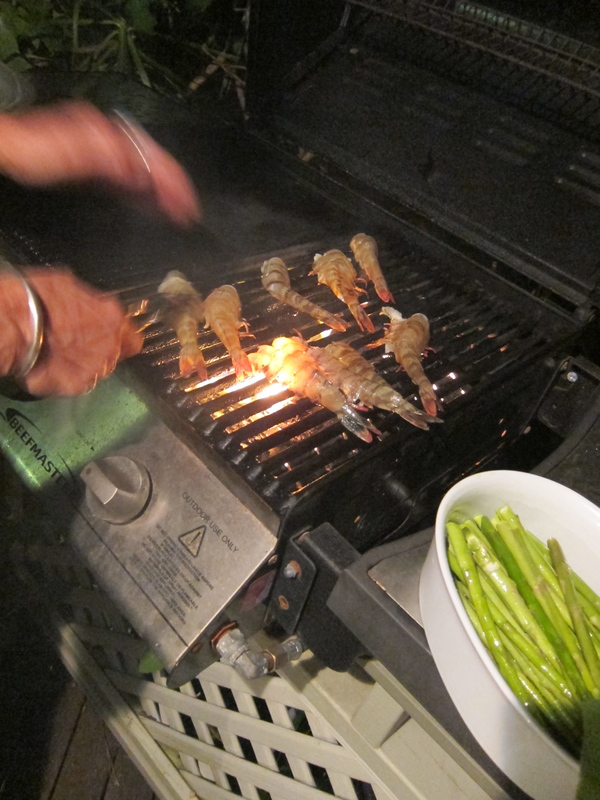 This simple and delicious salad was served to us at a BBQ at our lovely B&B in Byron Bay on Christmas Eve. 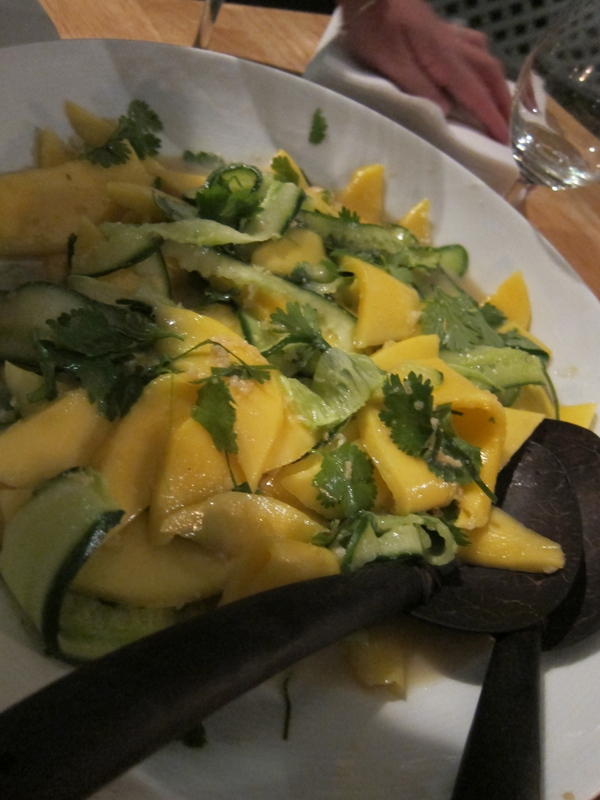 I had to share the recipe even if mango is a little harder to get hold of here it is definitely possible. There’s nothing to tell really just toss it all together. So good with seafood. 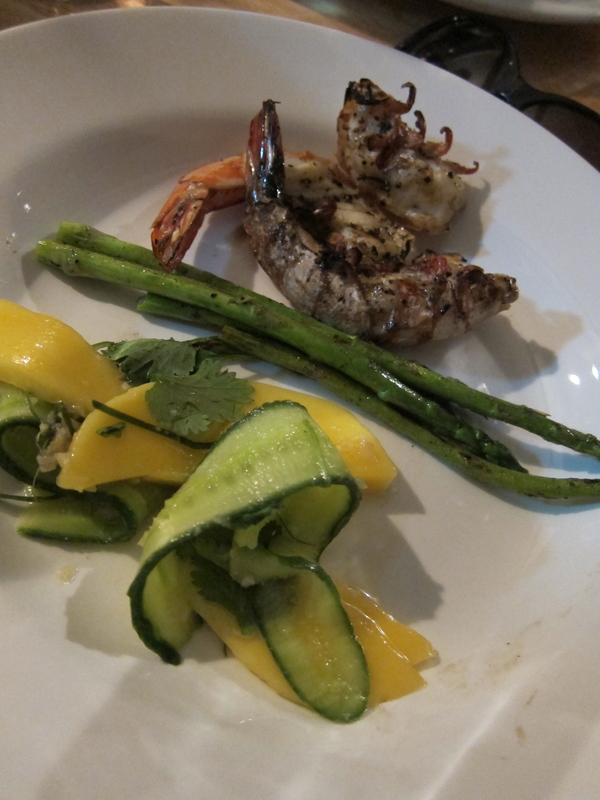 Such a simple and delicious meal, how summer eating should be. Huge thanks to Baystay for a lovely stay and making us feel so special and welcome. 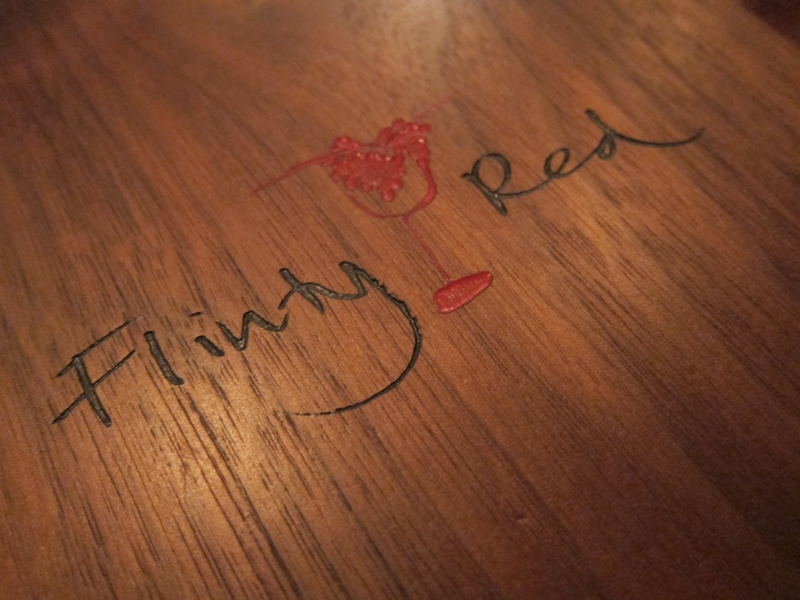 This will be the second time I have told you all to go to Flinty Red, but in case you missed my first recommendation here is another one. I love this place, it’s a lot like my favourite California restaurants, all about small plates and trying lots of little things and sharing with your dinner companions. It’s very small, so you will need to book but they do have seating at the bar an idea I adore. It’s all very mediterranean. 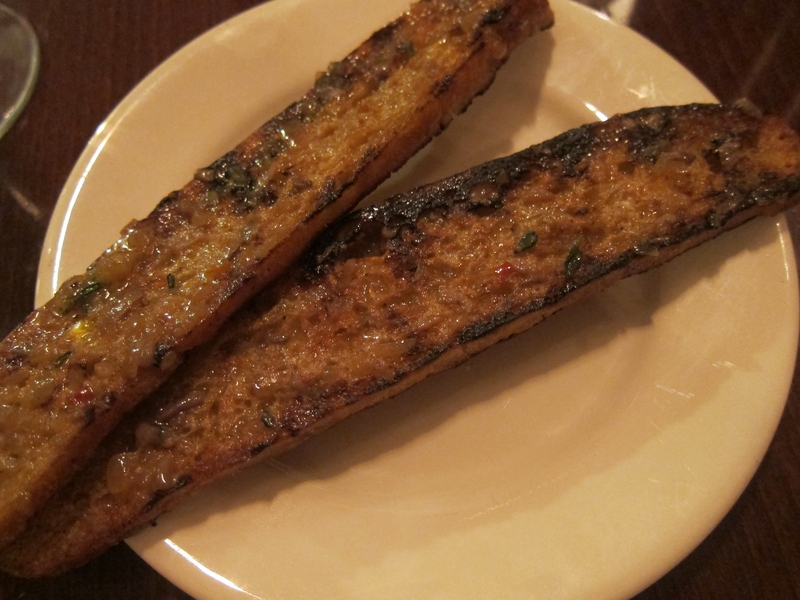 My first order… you gotta get the anchovy toast, unless of course you hate anchovies… but even then you should try. It’s a quick dish so ensures you get a nibble as soon as you’ve ordered. 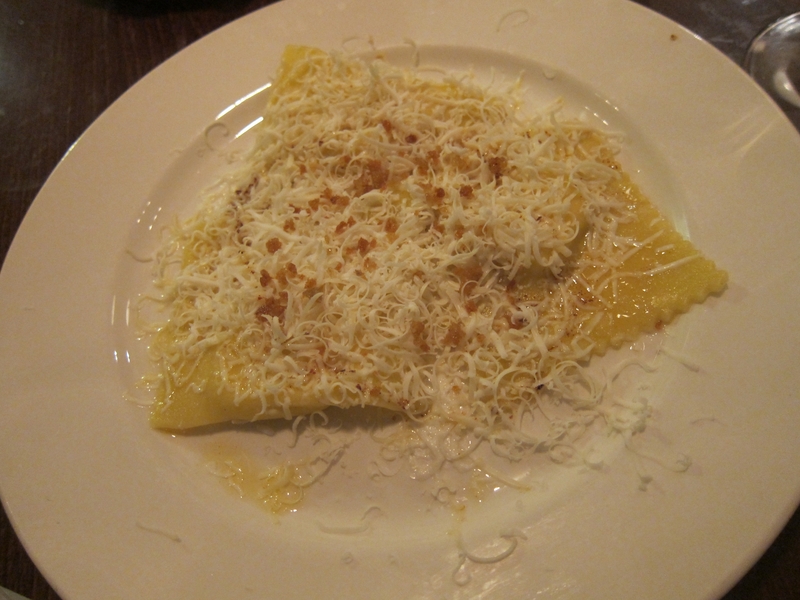 I chose the ravioli as my first dish… the filling was fonduta di castelmagno which is an Italian cheese if I remember rightly. My second pick was baked scallops with chilli, garlic, salt pork and fino. Amazing. I love scallops, my favourite sea food by far. 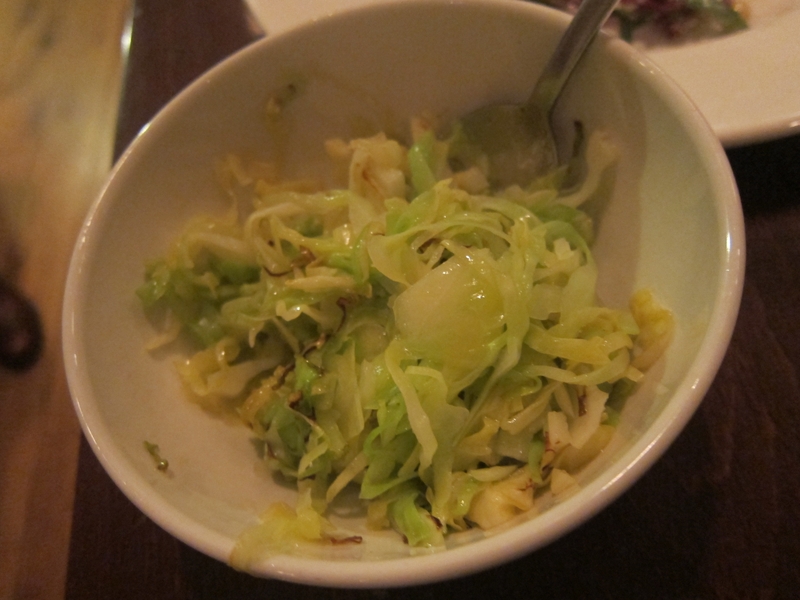 We did pick some greens too, this Hispi cabbage was delicious. I am definitely going to try to cook some at home. 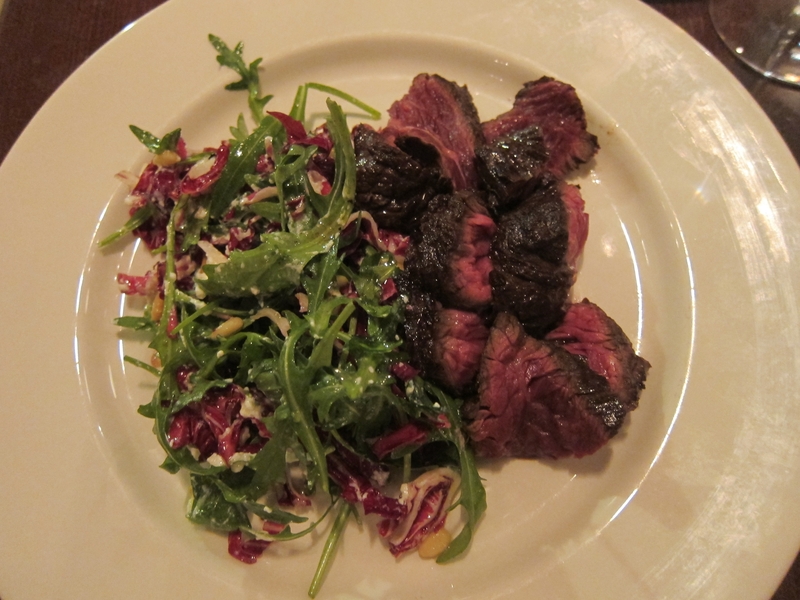 My husband picked the Onglet steak, barely cooked it was beautiful melt in the mouth meat. Then in order to write a full blog post, we had to order desserts. 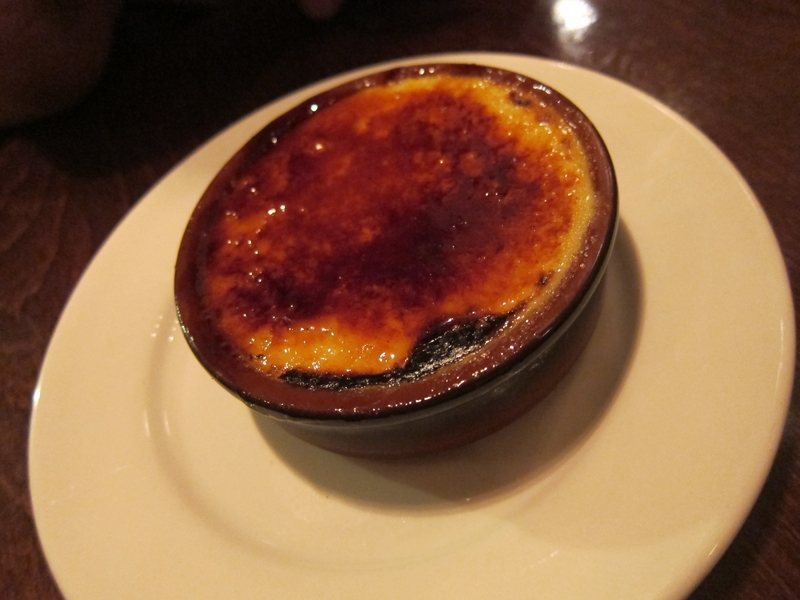 My husband ordered Crème brûlée. A classic and a favourite. I order the salted caramel mousse, I love salted caramel and salted chocolate right now. I cannot get enough. 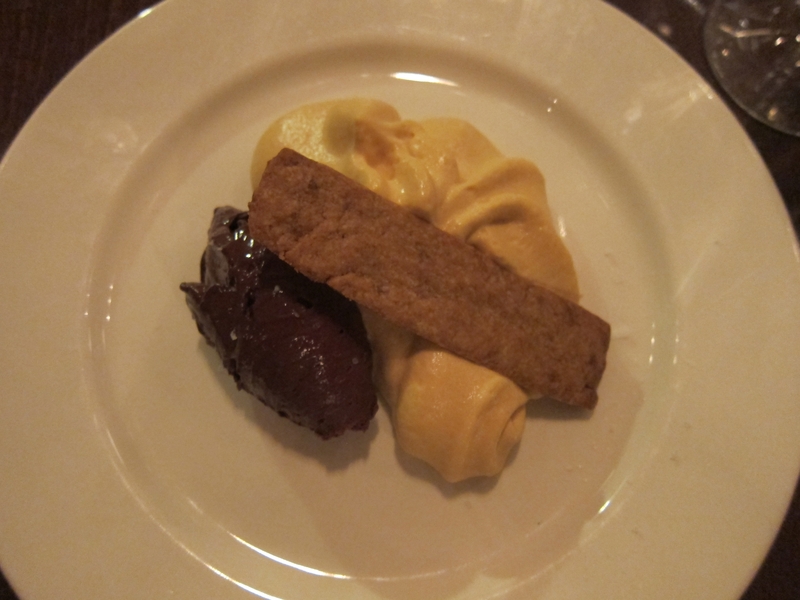 The mousse was ridiculously light and almost a foam, amazing. The chocolate part was even better, really thick and so rich. So Bristol people if you haven’t been you really need to, if you have then maybe it’s time to go again! Visitors this is a great stop if you are spending a day or night in the city, and a great date spot. 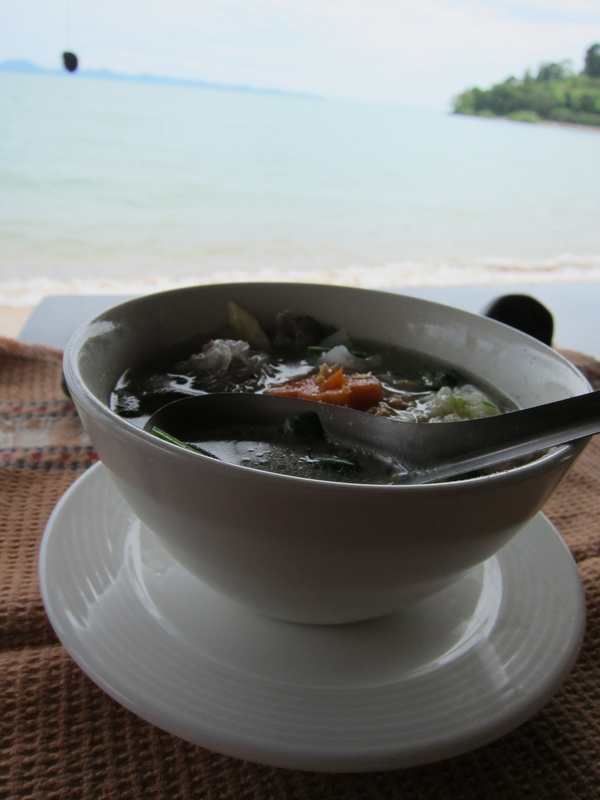 After enjoying my day at the Phuket Cookery School so much when we arrived on Koh Lanta and had a couple of rainy days I suggested that my Husband and I do one together. 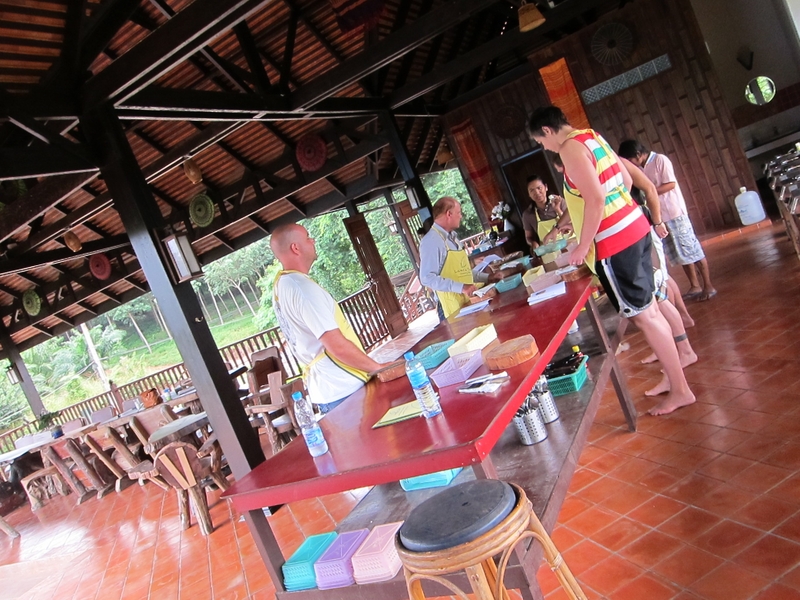 This is another great set up and a lovely small class, we went to Lanta Thai Cookery School. 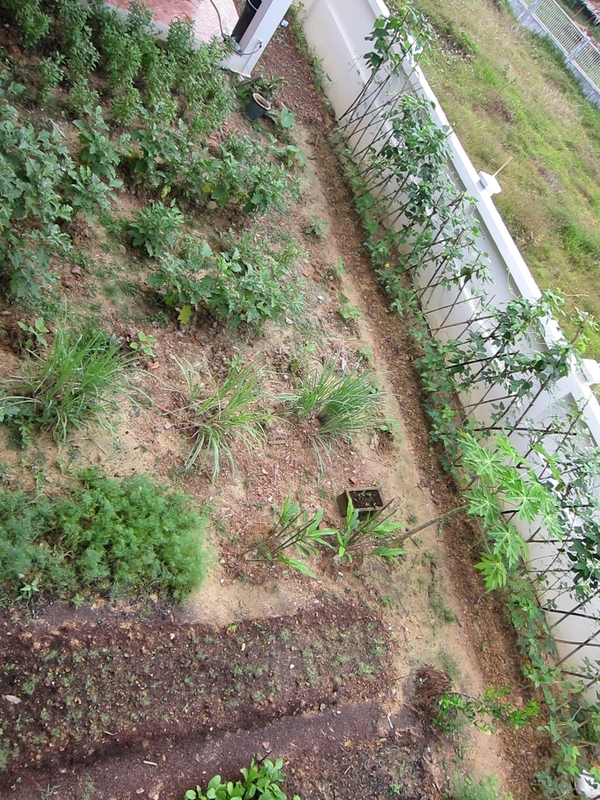 And the school is tucked away within an orchard (?) 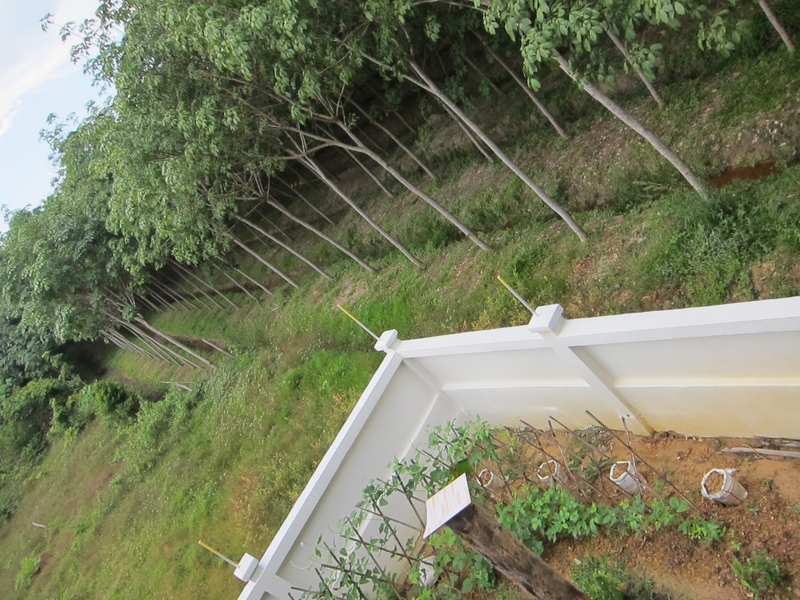 of rubber trees. It’s a big beautiful open room with much smaller stations than I had seen before, a little more basic and you all prepped together on one big table at the same time as the teachers, which again was different that before but I liked this way of doing things equally. 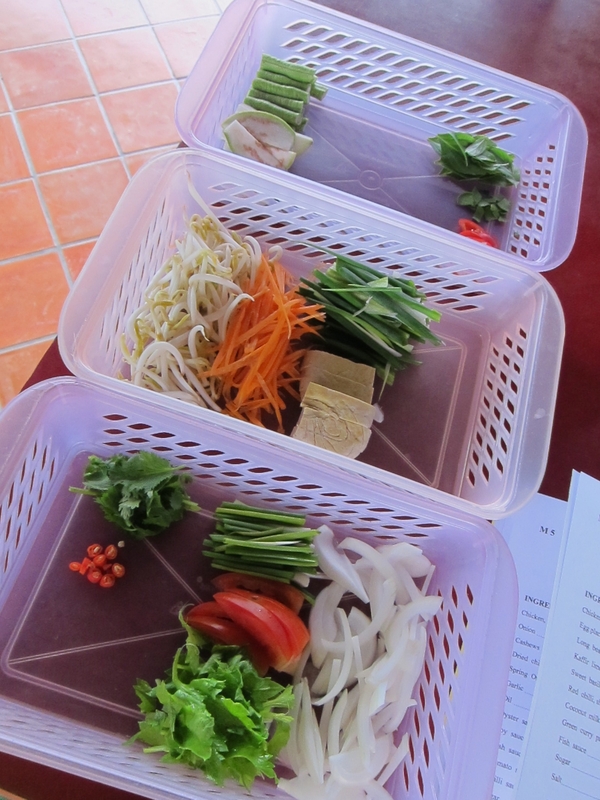 We also prepped each dish before cooking anything. I am a tidy prepper. One of the great things about a small group was that we got to pick what dishes we wanted to make. 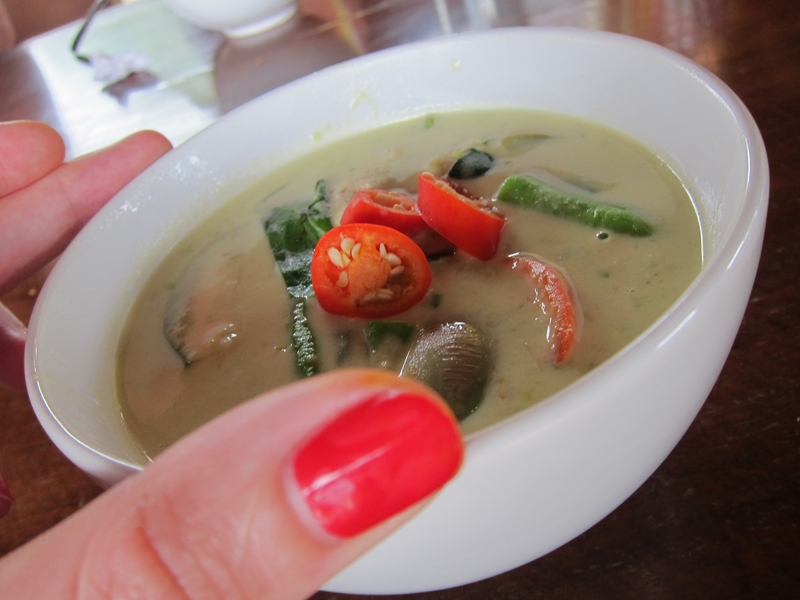 One thing everyone wants to learn on a Thai cookery course is how to make curry paste. I was given a recipe and a small lesson before but we didn’t actually make the paste. 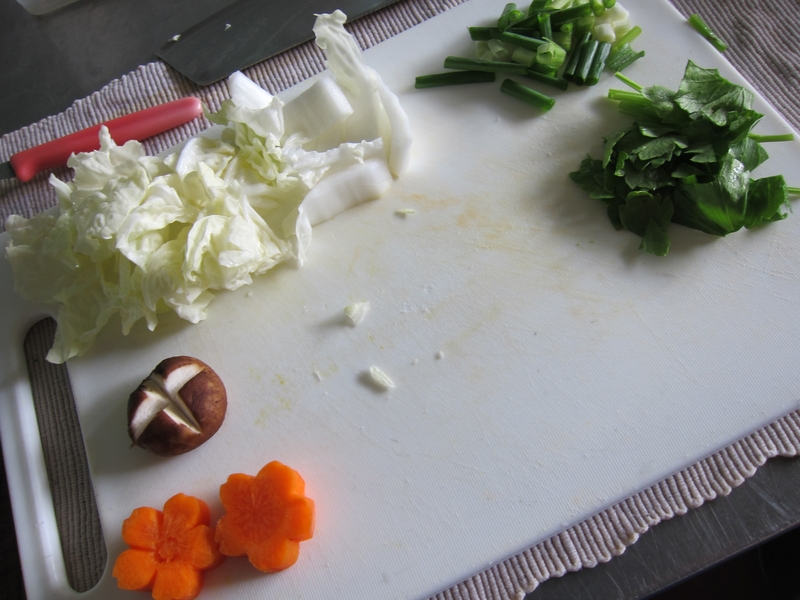 This time we all worked together to make a big lot of paste which then got split between us to make our curries. 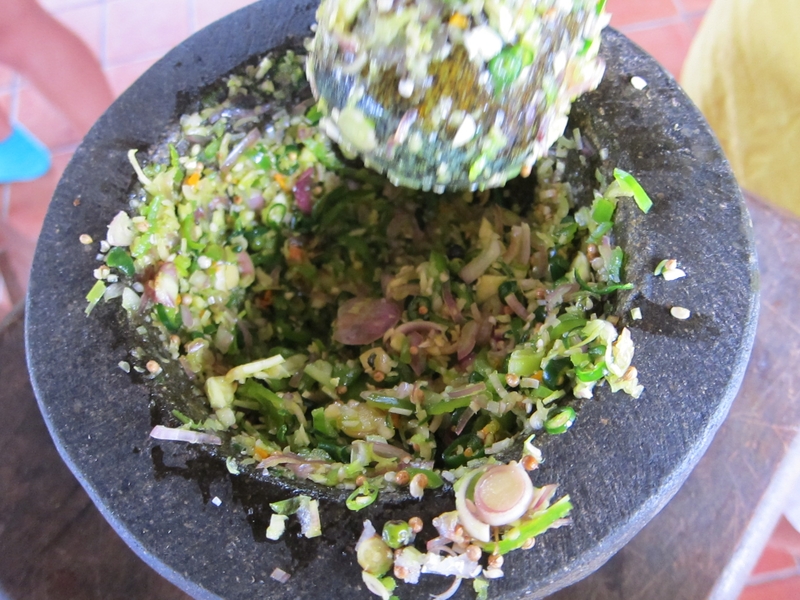 To make the paste pound all dry herbs & spices together first in a pestle and mortar to form a paste, then gradually add the wet ingredients, stirring until smooth. Your paste should look something like this, and is now ready to go. This is a great thing to prepare in advance to make quick weeknight dinners. 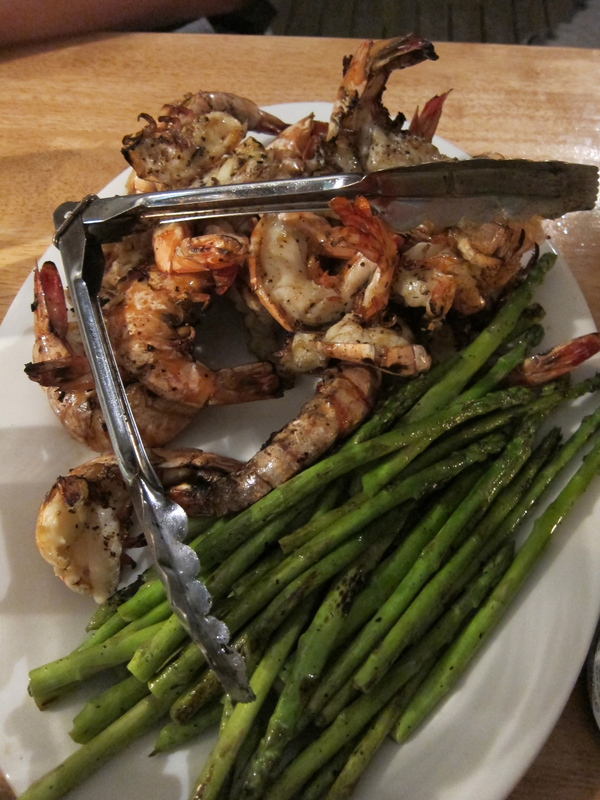 a handful of green beans or asparagus – or whatever vegetables you have to hand. 1. Heat a wok or large saucepan over medium to high heat. Add 2-3 tbsp oil and swirl around and then add 2-3 tbsp of the green curry paste or to your own taste if you prefer it stronger. Stir-fry until fragrant, about 1 minute. Do a taste check here and add more fish sauce for salt or more chilli if not quite hot enough etc. 2. Then add 1 tin of coconut milk, I use light at the moment and it’s (almost) as good, if a little thinner. Simmer this for a couple of minutes, add two kaffir lime leaves then start to add your curry ingredients, if you are adding meat do that sooner and then vegetables towards the end and cook through. Garnish with Thai basil or coriander and chilli, serve with steamed Jasmine rice. We also made a Pad Thai. My Husband loves Pad Thai and will eat it anytime he has the option. We had eaten many by this point some great and some not so, the not so ones always tended to be a little too red/orange and here we found out why. It looks this way when instead of making the ‘sauce’ from scratch a cheat version is used. So although the school didn’t teach us the proper method, we found out why sometimes it looked this way. 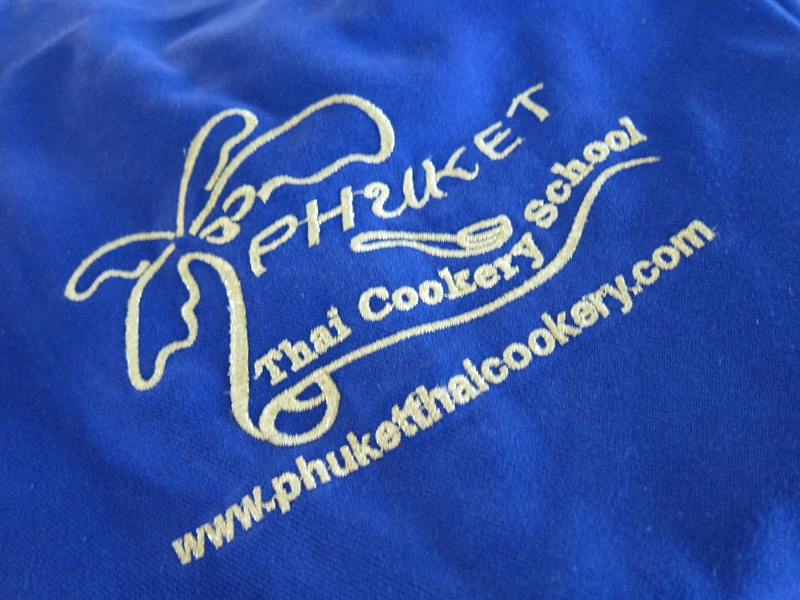 I also asked for tips while I was at Phuket Cookery School and will make this and share with you at some point soon. Once again I got full very quickly and took my curry home to eat later. 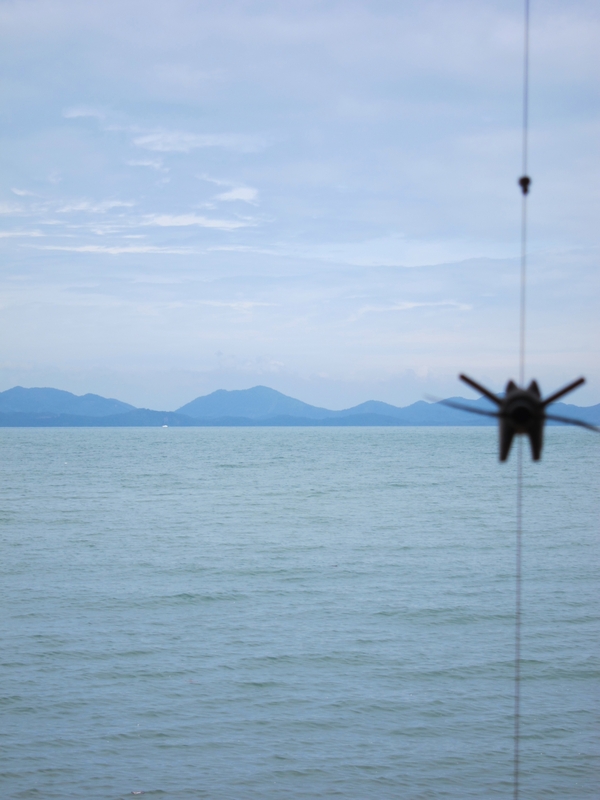 I was so glad I did as it was raining the BIG FAT Thailand storm rain that day. See, check out those clouds, you couldn’t even see the top of the hills. 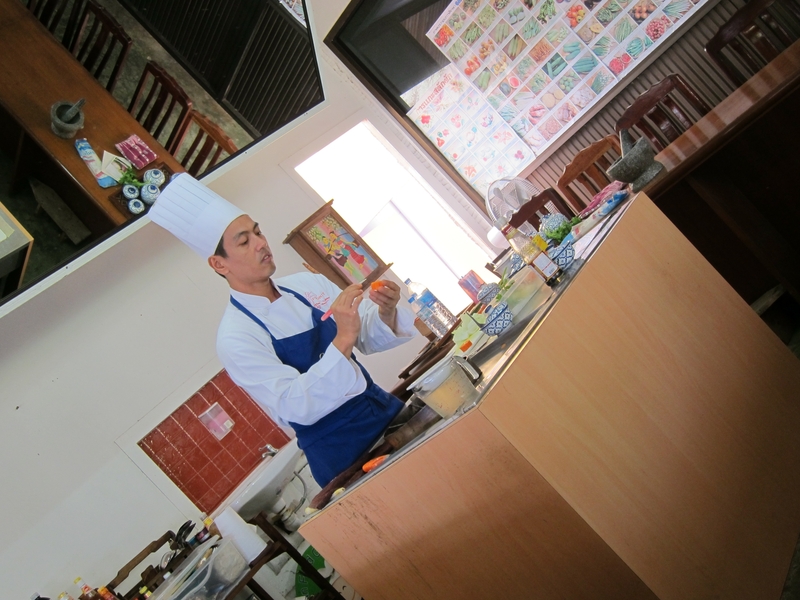 We went to Lanta Thai Cookery School and highly recommend it, the teachers are all chefs from various restaurants and can recommend spots on the island as well. 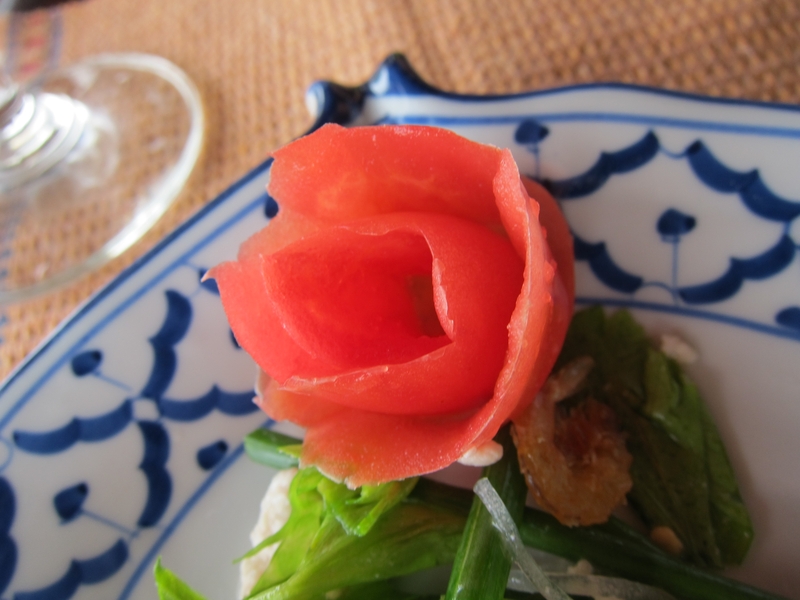 Our next dish was a classic spicy Thai salad with noodles and seafood – called Yam Woon Sen.
We also had another tutorial about presentation and learnt how to make a rose from a tomato. Here is our teacher with her perfect rose. 1. Put the noodles in boiling water and cook until soft, 1 minute will do it, drain and put into a bowl of cold water to prevent sticking. 2. 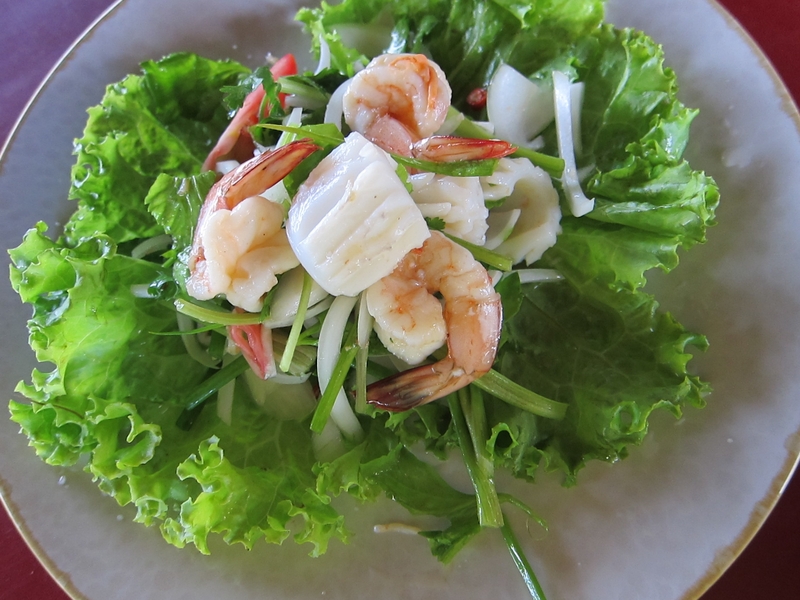 Mix the prawns, chicken (or pork) and squid with coriander root, pickled garlic, syrup, chillies, lime juice, fish sauce and sugar in a mixing bowl and toss until well mixed. 3. 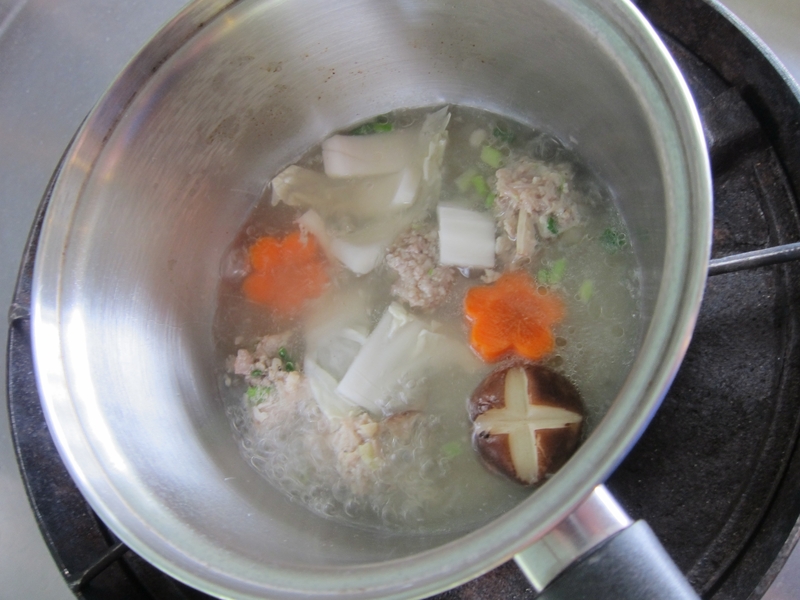 Add dried shrimps, chinese celery, shallots and spring onion and combine. Such a simple dish, and so tasty. So after the market tour we headed to the cookery school. 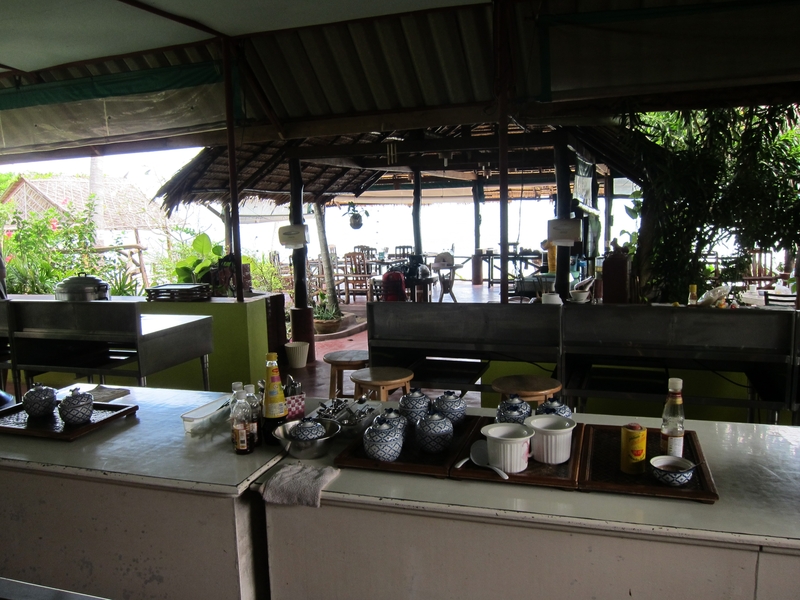 The location was beautiful, an indoor kitchen with a dining room that looked out to the sea and misty islands in the distance. 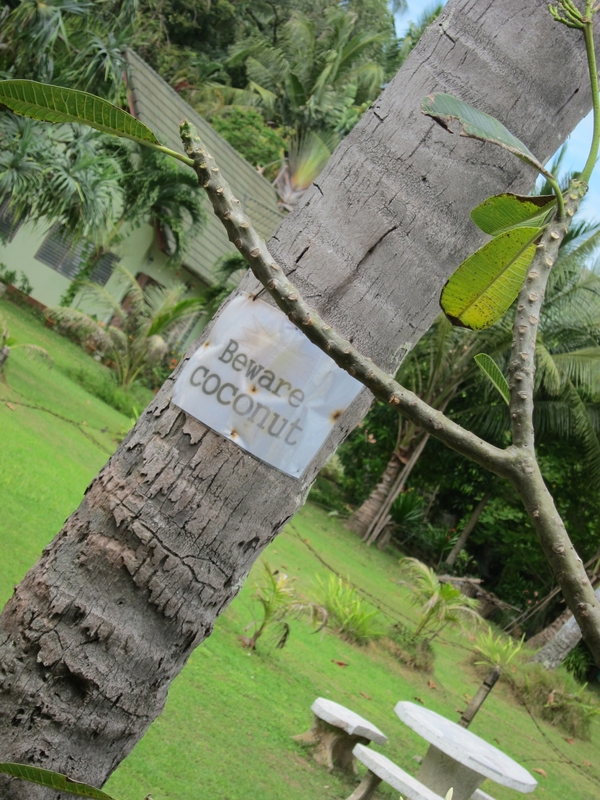 We had to watch out for coconuts. 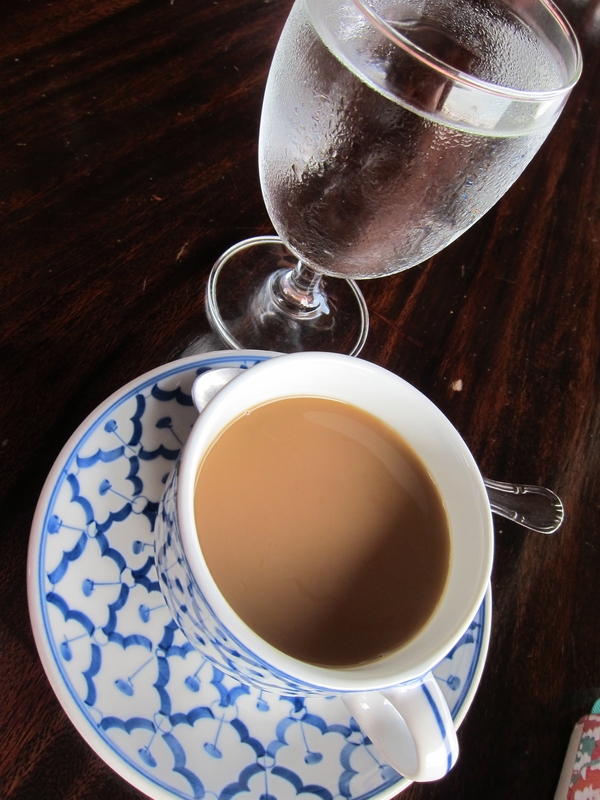 When we arrived we had some coffee while our teachers for the day ran through our menu and how we would be working. We sat in a horseshoe shape around a teacher while they made each dish and talked us through techniques then we went to the kitchen and made it ourselves. This was our view while we ate our creations. 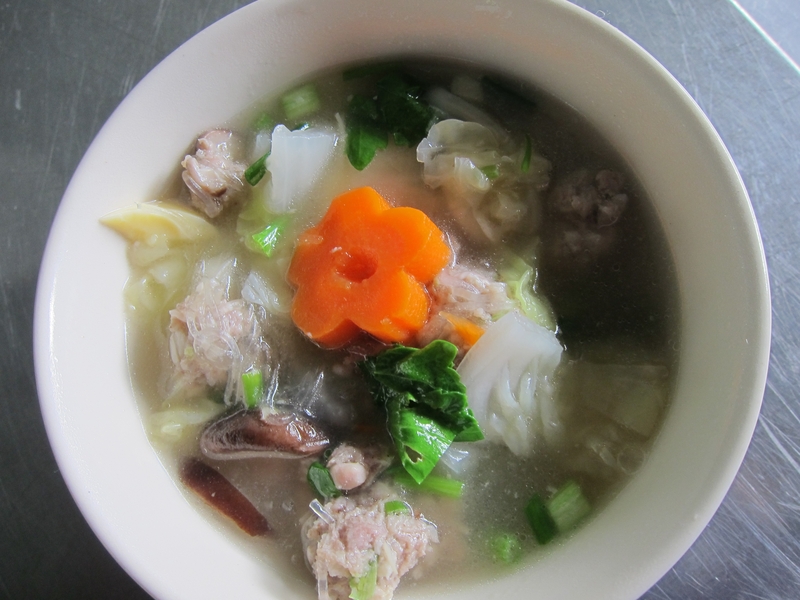 Our first dish was a clear Thai soup with vegetables and minced pork balls and bean curd – or Tom Jeud Tao Hoo Moo Sub. Here is how it is supposed to look, this was made for 1 person. 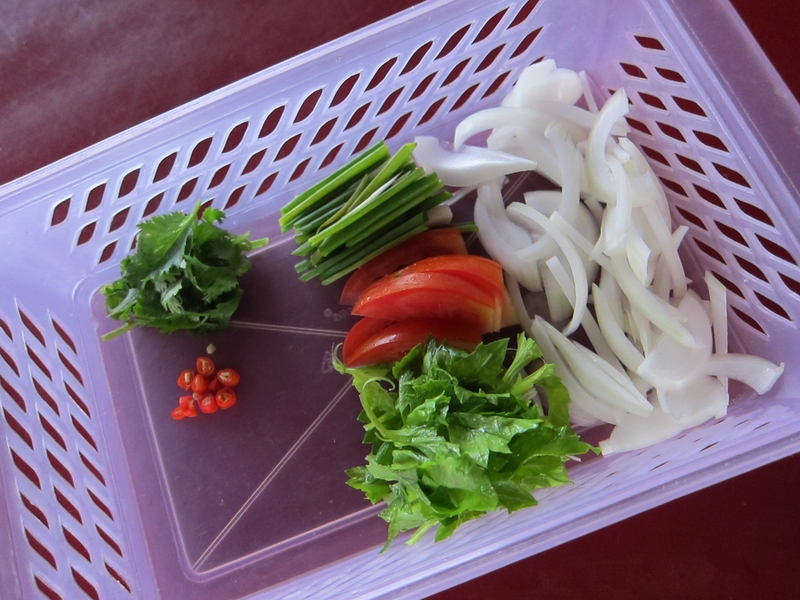 Here is my prep, we were taught about presentation as well and making the small cuts into our vegetables to make our dish pretty. I love this. The below amounts are from our recipe cards, I doubt you need to be so precise when buying, I know I won’t be at home just buy small amounts or make lots more soup. That is a lot of ingredients I know, but you can easily chop and change this by what you have. It’s really lots of little bits as well so it might not be the best idea to go and get all of this from a super market and make a soup batch of soup if you are going to waste the rest. Again so jealous of their markets. First thing was marinate the pork, which needs at least 30 minutes and then to cut everything up to be of the same bite size pieces. 1. Marinate the pork with the coriander root, maybe trying with stalks if you cannot get roots, garlic, pepper, salt and soya bean oil. Mix and cover for 30 minutes plus. When you are ready mix the mixture again and fix into 8-10 bite size pieces. My soup bubbling away, this was probably about 10-11 in the morning and not something I would usually want at that time but it smelt so good. 2. Bring the stock to the boil add the pork and simmer for 1 minute before adding the white cabbage, carrot and the mushrooms and simmer for a further 1-2 minutes. Season with the soy sauce and simmer for a further 1 minute. 3. Add the bean curd and cook briefly just for a refresh, add the seaweed and simmer for 1 more moment before removing from the heat. 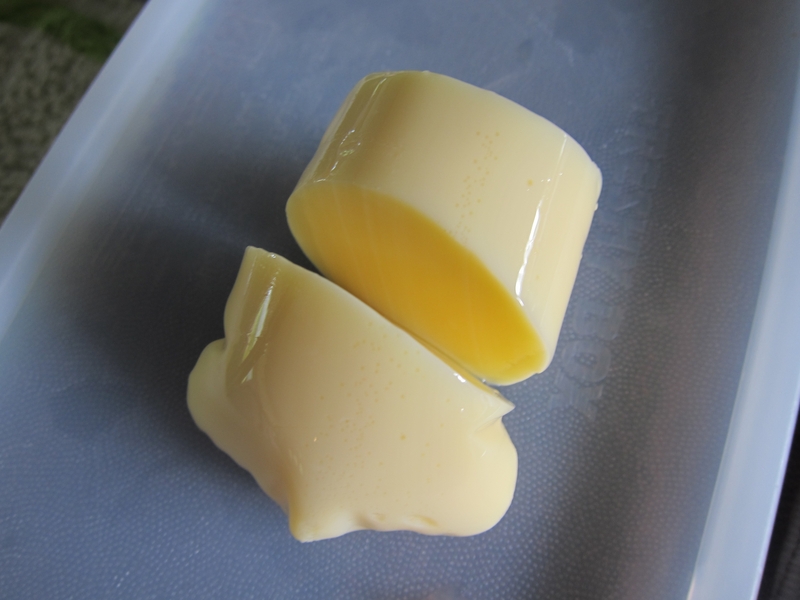 The bean curd was like butter, we popped this in right at the end and were careful not to stir too much as you can imagine it breaks up very easily. 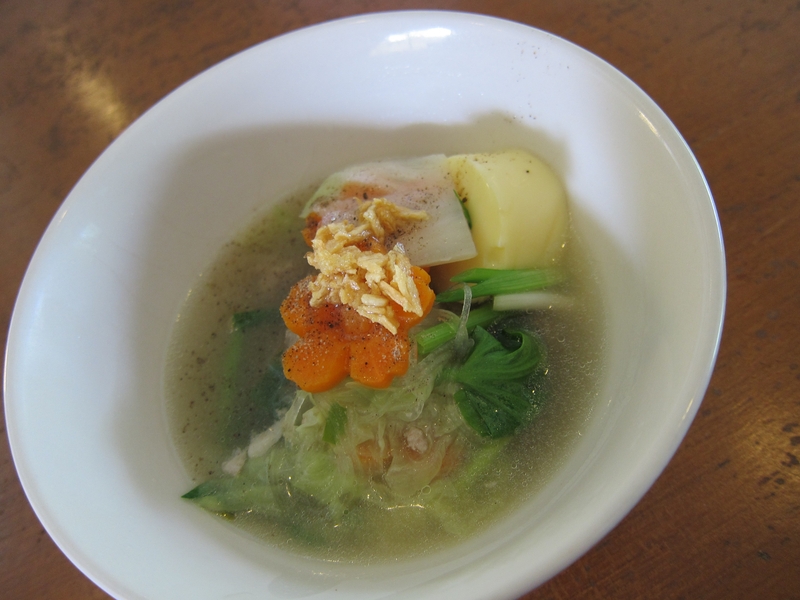 My finished soup. Probably could have made two smaller portions with the ingredients given but I used it all and wolfed it down. 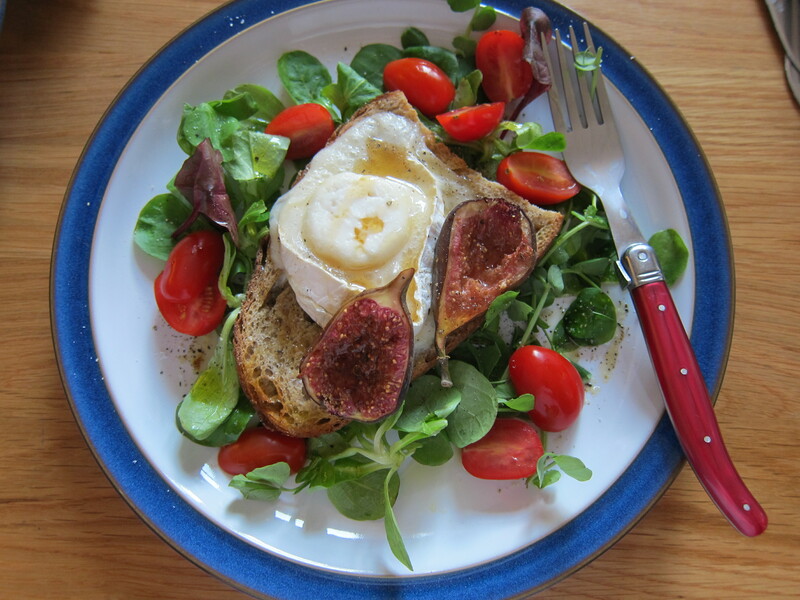 Writing this is reminding me how good this was and that I need to make it at home. My first dish was great and we sat and ate looking out to sea, I didn’t quite finish it as we had a day of eating ahead… more recipes to come! 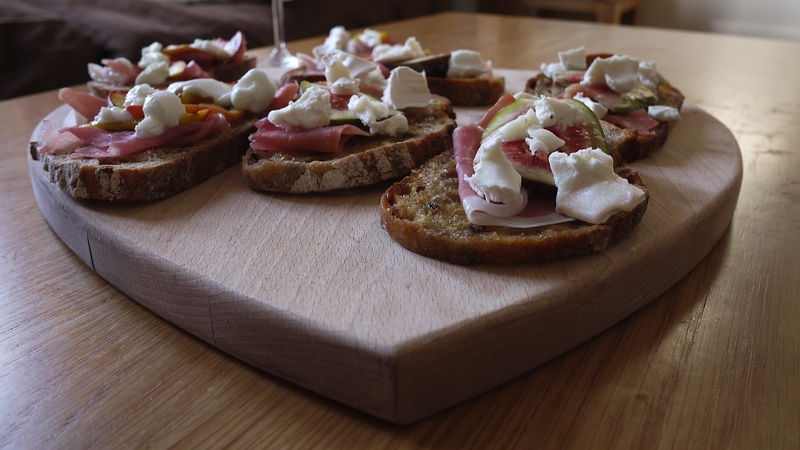 On Saturday night I made such a lovely meal… even if I do say so myself yes. To be honest the reason I can be so boasty is that I didn’t really do anything I just brought lovely ingredients and left them alone. We had two recently married, soon to be parents over and our new housemate who is the reason why these photographs are so good. His camera is much better than mine. Thanks Bart! 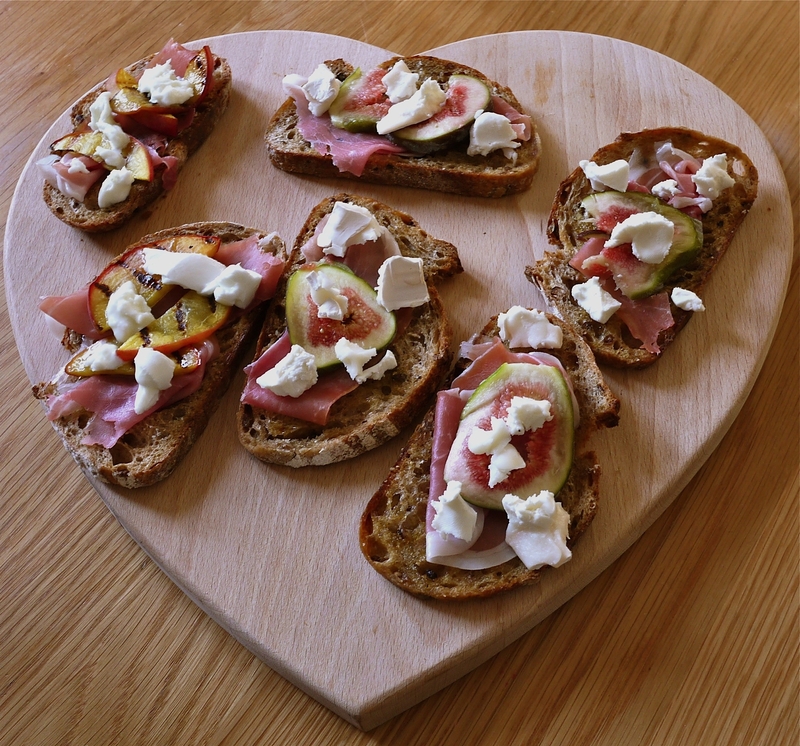 So for a little nibble with champagne we have grilled peach, buffalo mozzarella and prosciutto and also fig, goats cheese and prosciutto bruschetta. I just got some really good bread from Marks Bread, and the fruit is from Ashton Fruit Shop and the cheese from Southville Deli (all on North Street in Bedminster) and a store in Frome I visited that day. I saved money by buying just what I needed of the good stuff, rather than lots of rubbish stuff from the supermarket, I don’t why how I always forget how good the fruit is from this shop. I brushed the bread with olive oil, seasoned and baked in the oven for 5 minutes then griddled the peaches, just arranged (I use that word loosely) everything else on the bread. I do realise I keep going on about grilled peaches, they are my new favourite fruit for putting in my dishes. They are especially good hot with the cool mozzarella. Delicious.